This month, Film Fridays in Stepanakert are dedicated to people with interesting professions. 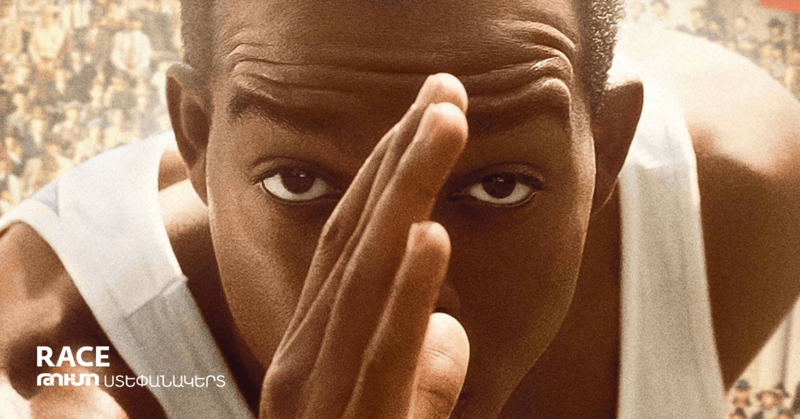 Join us on Friday, September 14th, for a screening of “Race,” a biographical sports drama about Jesse Owens, who competed and won a record-breaking four gold medals at the 1936 Berlin Olympic Games. The film will be shown in the original language with Russian subtitles. Screening is free and open to the public over the age of 13.